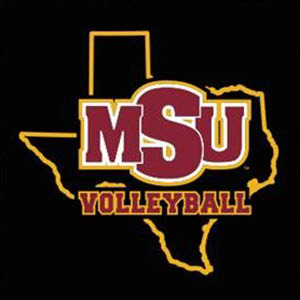 Volleyball coaching log entries for the 2017-18 season with NCAA Division II school Midwestern State University, a member of the Lone Star Conference. Classes have ended. Seniors have graduated. A new head coach has been named at last. 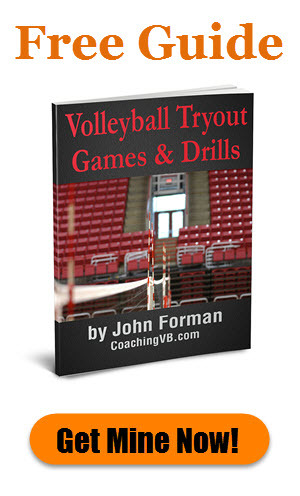 So ends the 2017-18 school year and volleyball season. This was our last week of allowable training for the 2017-18 season. We gave the players a few opportunities to pick the activities. It was a real mix of events and circumstances for the second to last week of our Spring training block, including the annual athletics award banquet at MSU. The week featured the one tournament we had scheduled for the 2018 Spring season - one at home. Predictably, the week's training was focused on preparation for it. It was a short week for MSU Volleyball as the university was closed Thursday and Friday for the Easter holiday. The team got in some good work, though. Last week we started what is officially known as the "non-traditional season". That means we can work more with the players than we could previously this term. The first part of the Spring semester has come to an end after the last two of our 8-hour weeks. The 15-hour part of the year is just around the corner! Some interesting North Texas weather created all kinds of schedule issues with practice. Recruiting continues. 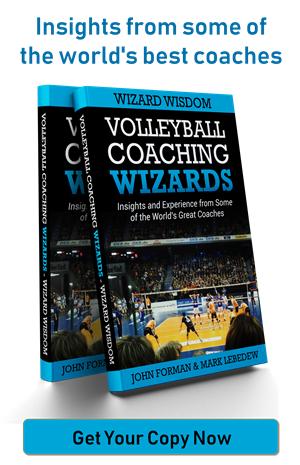 No new developments on the head coach opening.